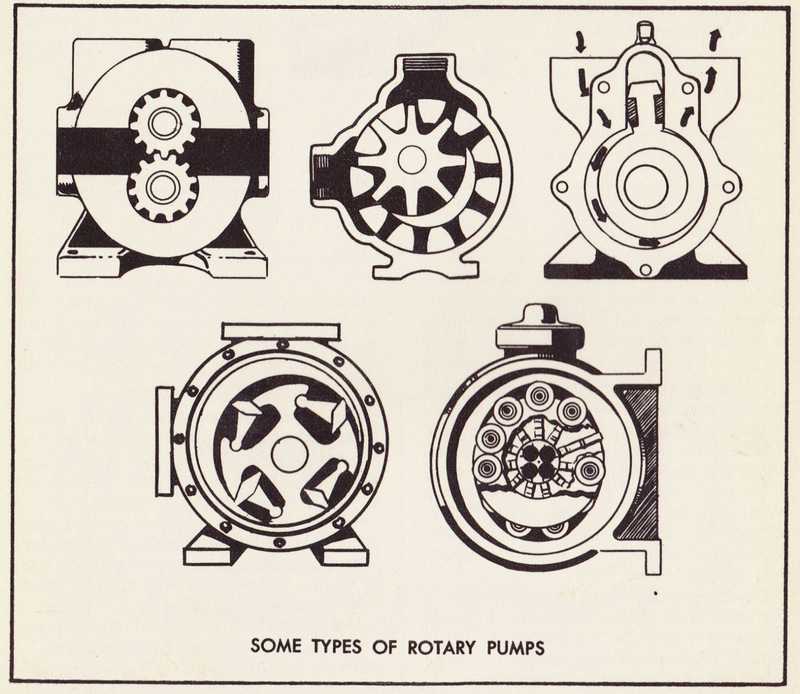 When the good folks at Conover-Mast Publications were putting together the jauntily titled Plant Maintenance Manual in 1949, they surely realized it was going to be a stiflingly dull book, filled with illustrations like the one to the right — SOME TYPES OF ROTARY PUMPS. 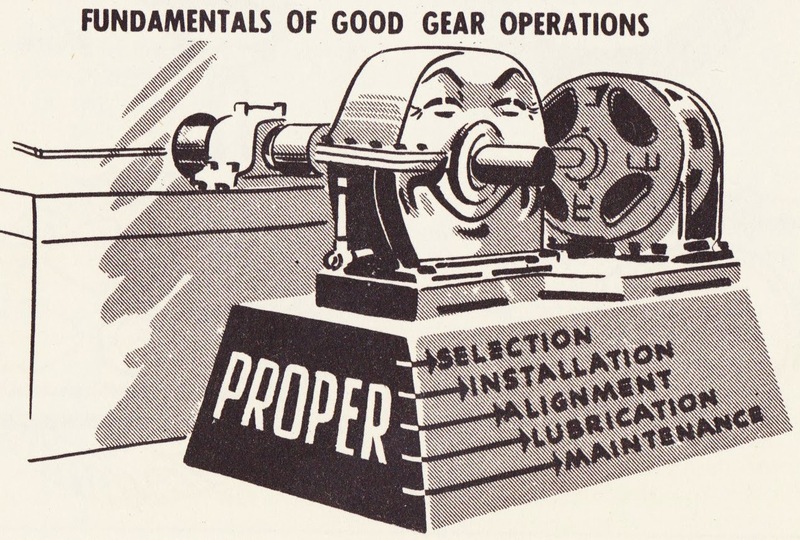 So someone had the winning idea to use some peppy anthropomorphism for some of the illustrations, instantly transforming a stodgy tome into a sprightlier one. Because everything's better when it has a face!